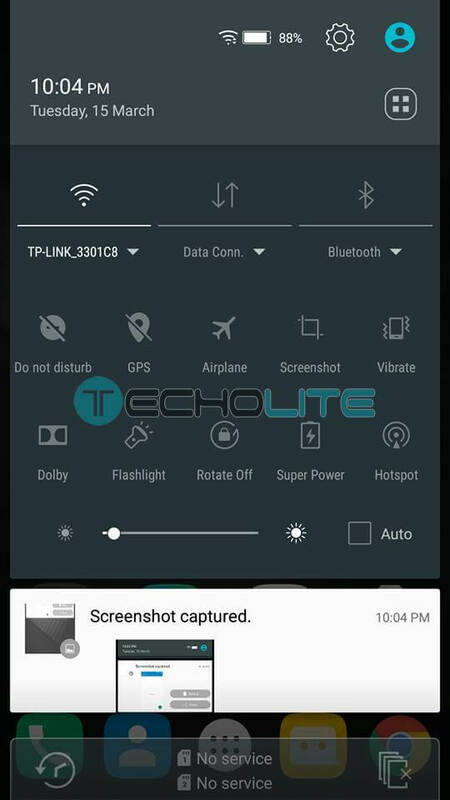 Good news for Lenovo A7000 owners, now you can flash the Marshmallow rom update using SP Flash tools. 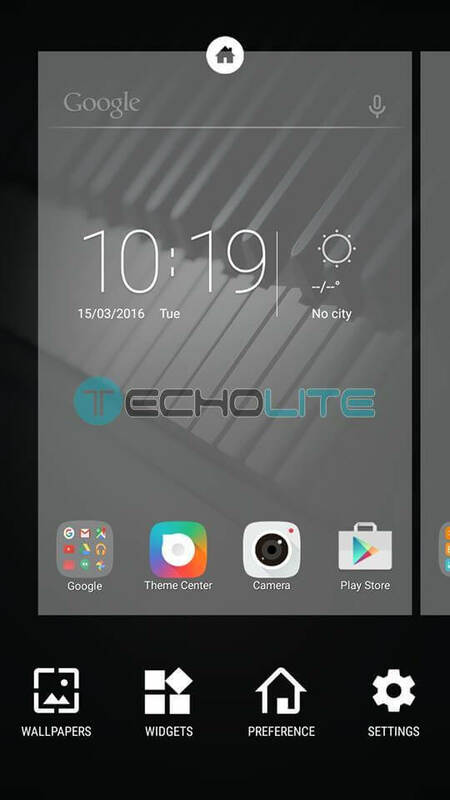 You can download the Lenovo A7000 Marshmallow 6.0 firmware and can either flash it or OTA update it. 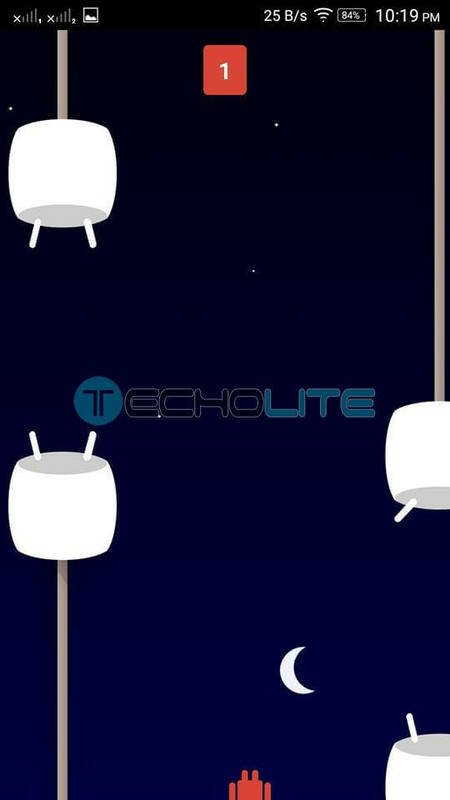 We received requests from our users that they’re not able to download the OTA update of Marshmallow on their device and they require an offline update rom. So here you go, you just need to download the drivers for your device and SP Flash tools software on your PC to install this major update on your Lenovo A7000. You can even flash Marshmallow 6.0 Rom through flash-able zip using any custom recovery installed on your device. Reset your device once and you are done. 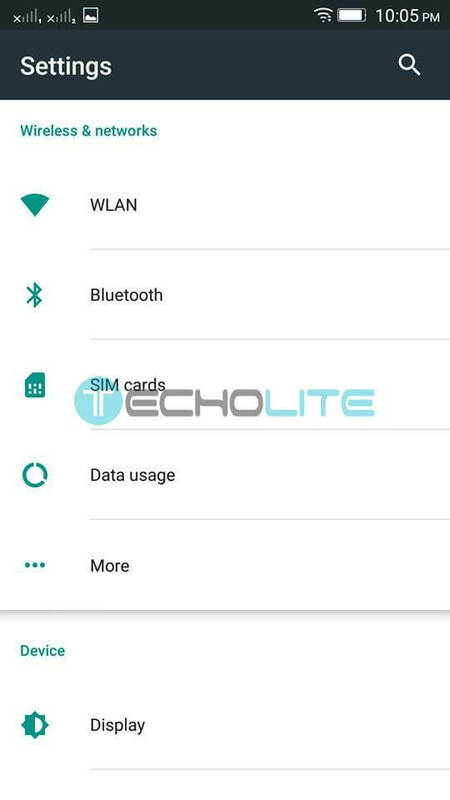 NOTE : We have not personally tested the update but as our users insisted we have collected the resources and uploaded on the Google Drive while the OTA update file is from the Lenovo Servers itself. 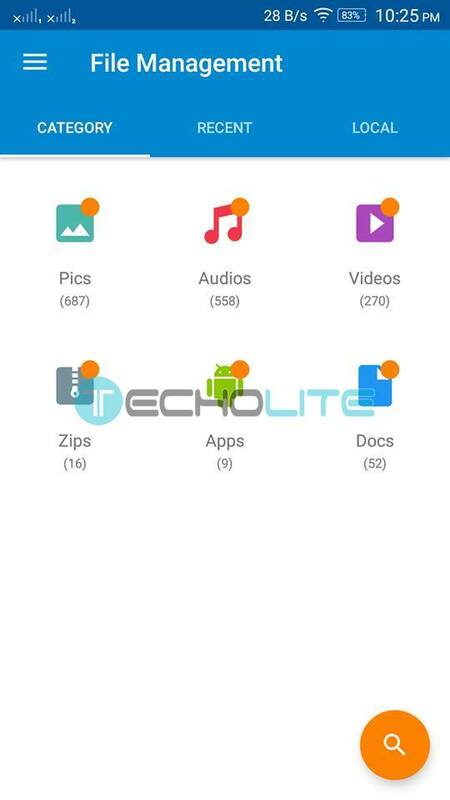 The Lenovo A7000 Marshmallow 6.0 Updated rom is designed to let the users get enriched with new features like Doze which helps in saving the battery backup. There are many more features installed which you will come to know after installing it, you can let us know about that. I have installed cynogen room 13 and job I want to install original lenovo a7000 room. Is if above given file is flashed from recovery then I’ll get original lenovo a7000 rom or not. i am facing problem to install when i long press vlume+ and power key then i see recovery menu in Chinese/indonesian language..How can i select the option of Update by SD card? Press volume + and volume – buttons along with power button(all 3 buttons should be pressed at the same time) to see the recovery options in English language. 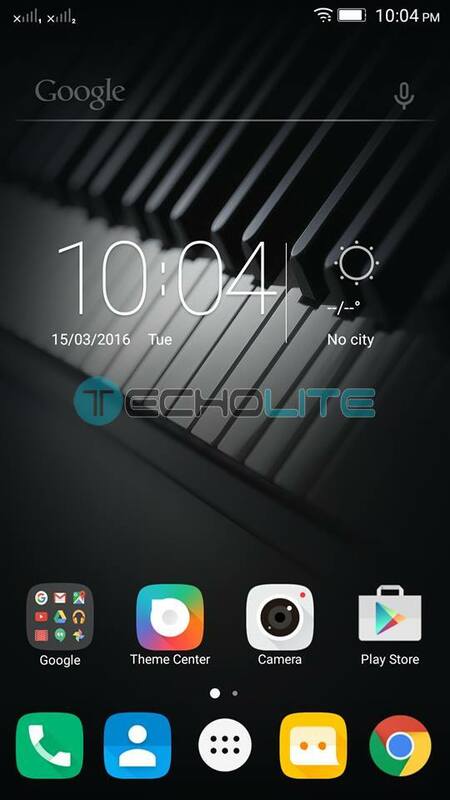 Can you upload stock recovery and boot.img for lenovo a7000 marshmellow? already i update my lenovo a7000 marshmallow but now my Sim and WiFi not supported my phone what can i do now? How to change the language from Chinese to English in Recovery mode? m using a custom rom (pac rom) ……. cn I flash using SP Tools (1st method) …? will it run it safely r ill face problem!? Yes definitely you can flash using SP Flash Tools. It will clean install the rom, so there is no need to worry. Better take a backup of your current rom if you have a little doubt. 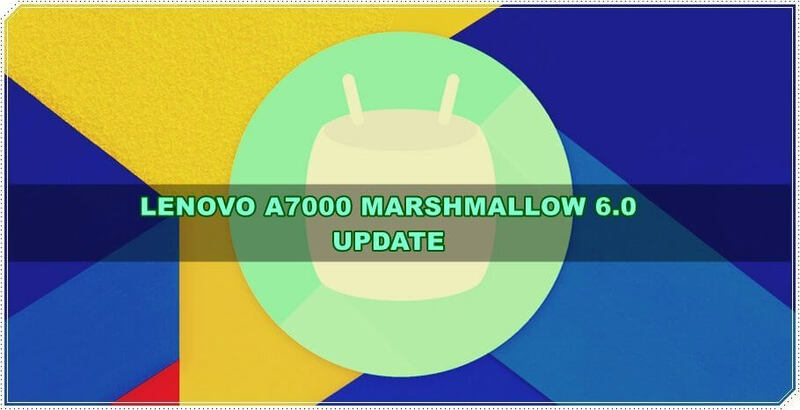 Marshmallow 6.0.1 is released for Lenovo A7000 Plus already, you can download and update using OTA on your device BOSS. I’ll try but won’t commit. Yes it supports multiple language. I couldn’t understand. Can you please write in English? will this work for indonesia? Yes this will work for Indonesia as well.